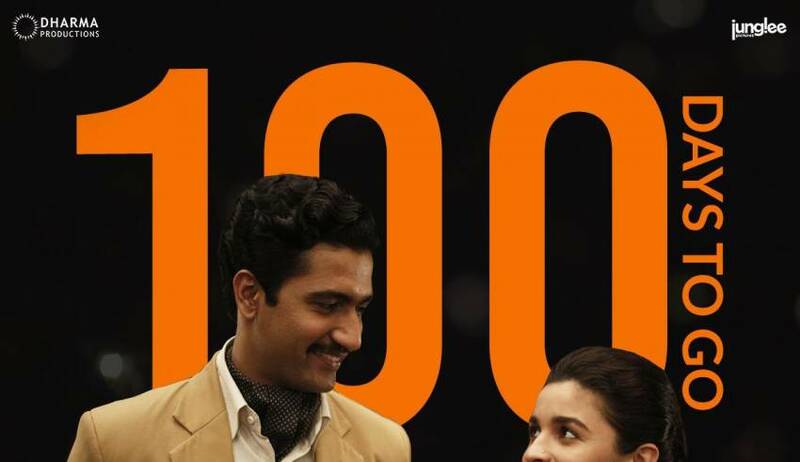 As a treat for dear zindagi and udta punjab(which faced lots of Criticism News actress Alia Bhatt, who is celebrating her 25th birthday today, took to Instagram to share two new stills from her upcoming movie Raazi. In one still, Alia can be seen donning a grey burkha with an intense look on her face, while in the other still the actor is sporting a light blue t-shirt and maroon jacket and seems to be in deep conversation with another character.As a treat for Alia Bhatt fans With minimal makeup and only ear rings and nose stud for jewellery, she completes the average Kashmiri girl look. Alia has been growing as an actor with every film and she is expected to do justice to this serious drama set in the backdrop of war as well. Alia wrote: “Movies or in this case MY movies aren’t just something I do for a living.. it’s kinda the reason I feel like I’m alive ☺ SO…On my 25th birthday I’ve randomly picked out two images from the 25th DAY of shoot of RAAZI and and and the TRAILER will be out 25 days from today(9th April).. Happy Birthday to me. 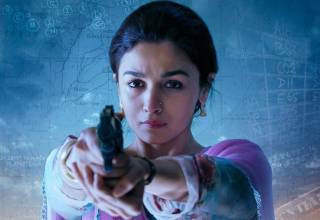 raazi movie story:Raazi :is an upcoming Indian period thriller film directed by Meghna Gulzar and produced by famous bollywood producer Karan Johar. It features Alia Bhatt and Vicky Kaushal in lead roles. The film is an adaptation of Harinder Sikka’s novel Calling Sehmat, about a Kashmiri spy married to a Pakistani man during the Indo-Pakistani War of 1971.